A decorative leather saddle adds flair to this genuine moccasin classic. 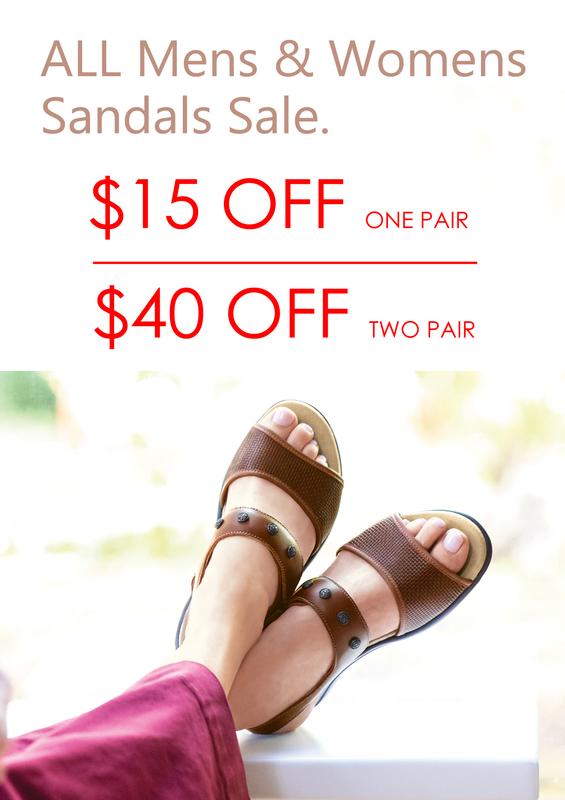 A removable footbed cushions each step, while a hidden elastic panel stretches for an easy and secure fit. A stylized wedge heel offers stability. Heel Height: 1.25". This item features a removable footbed.